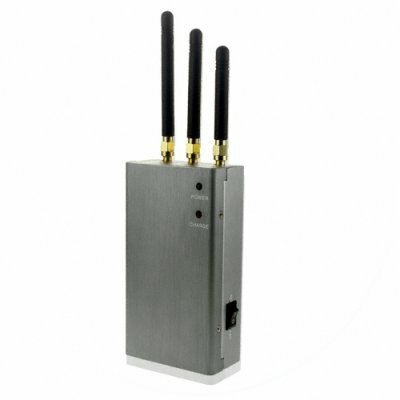 Successfully Added Portable Mobile Phone Signal Jammer to your Shopping Cart. Powerful pocket-sized mobile phone jammer for disabling an nearby public mobile phones operating on many various bands, including the new 3G band. This portable mobile jammer can easily be hided inside your pocket or handbag, and has an effective range of up to 20 meters. This is an ideal telecommunication gadget for any place that needs peace and quiet, including meeting rooms, restaurants, churches, theaters, and comes with a long lasting rechargeable Li-ion battery built in.